Front doors are one of the most important parts of your homes security. A strong front entry door is what gives you sleep at night, knowing that your family is safe. 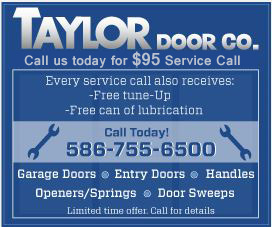 The safest type of front door you could buy is a steel entry door for Taylor Door Co. located in Warren, Michigan. Taylor Door Co., offers many types of steel entry doors in Warren MI, but Masonite is by far the best. Masonite steel entry doors come in a variety of modern styles that are extremely safe and secure. At Taylor Door we offer two styles of Masonite steel entry doors; Classic Masonite HD Steel Entry Doors and Sta-Tru HD Steel Entry Doors. So if you are looking for steel entry doors in Warren, Masonite makes for a very reliable door. If you are looking for a very stylish alternative to steel entry doors in Warren MI, check out our line of Therma-Tru Entry Doors. We have many styles of beautiful fiberglass doors with wood finishes, as well as our Smooth-Star steel entry door alternatives. 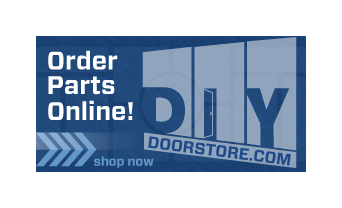 So whether you are in Warren or anywhere in the Metro Detroit area, make Taylor Door Co. your go to steel entry door store!